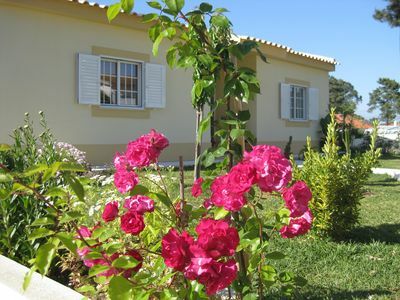 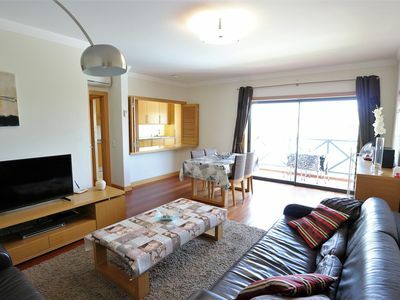 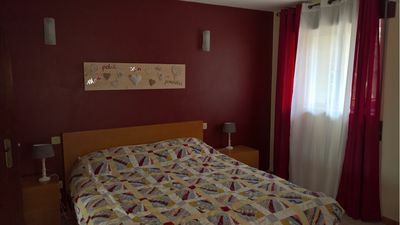 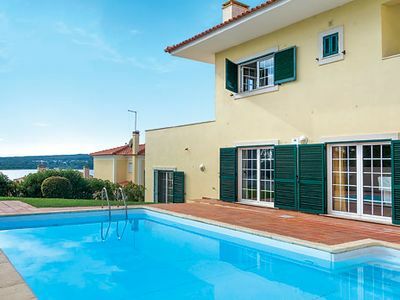 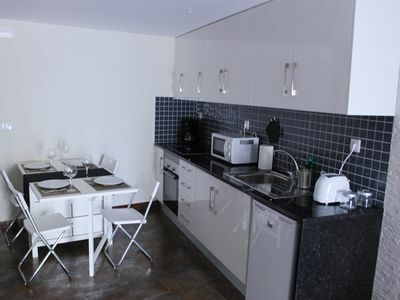 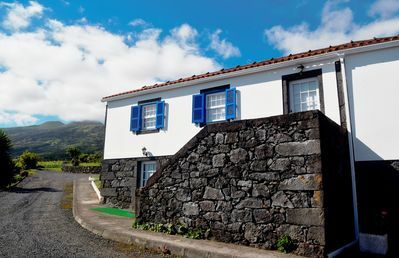 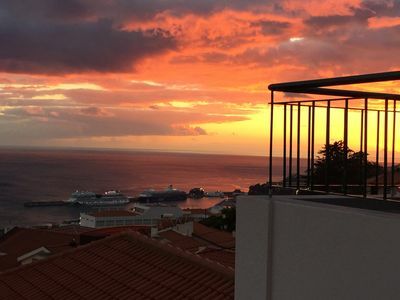 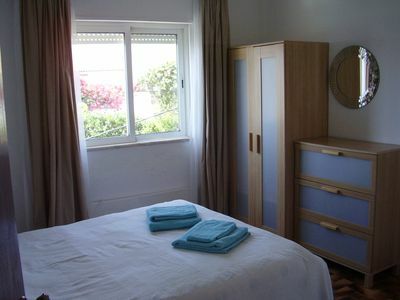 The Rose Apartment is located in the heart of Funchal, in a quiet residential area. 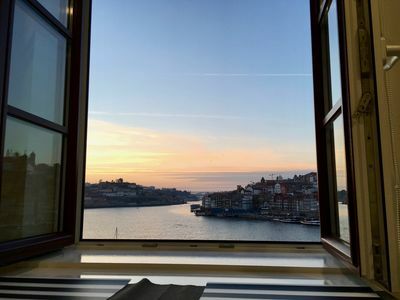 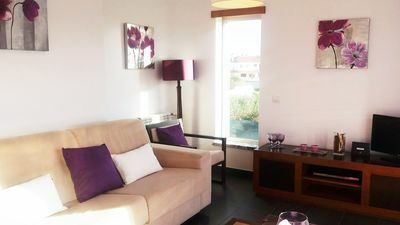 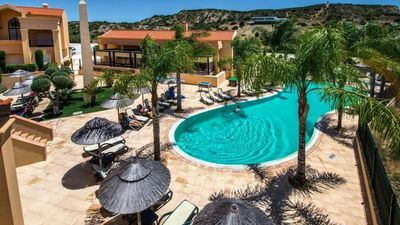 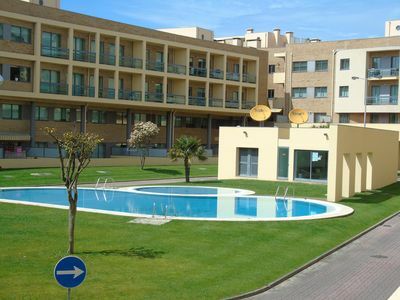 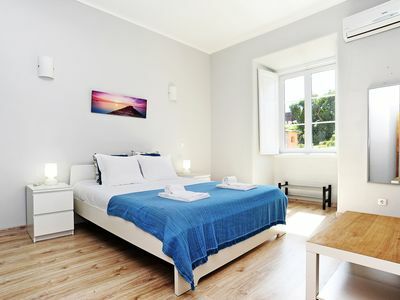 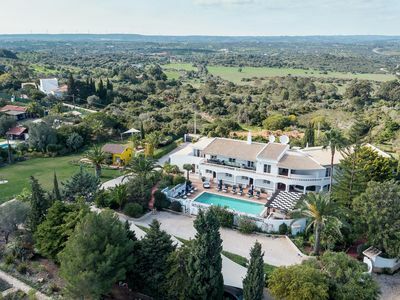 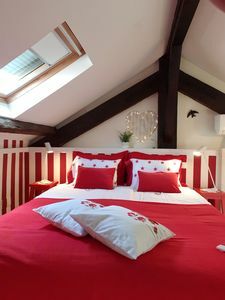 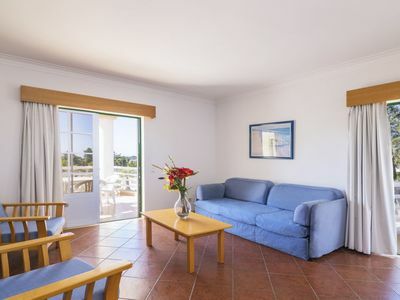 The apartment is only a 15 minutes walk away from the marina and the old town making us the ideal choice for your stay, There are also plenty restaurants and cafes within a 5 minute walk. 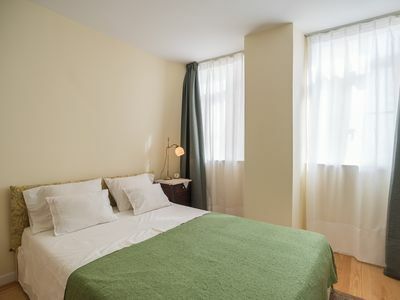 Public transport to Monte, Camacha, and Santana is available across the road from the apartment. 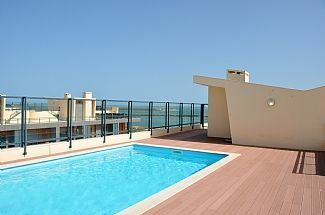 From the top of the building you can enjoy a fantastic view of the fire works at the new years eve. 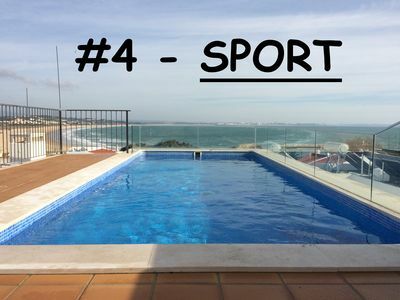 HENRI'S APARTMENTS - 4 (Sport) - The best in Lagos! 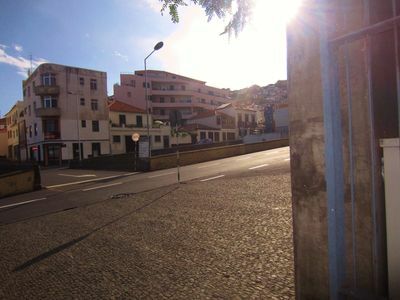 Historic Center Alfama, Wifi, Transport, Free Public Parking In Vicinity- 3rd F.